Here's a chance to visit some of our shores and make a difference for the marine litter issue! 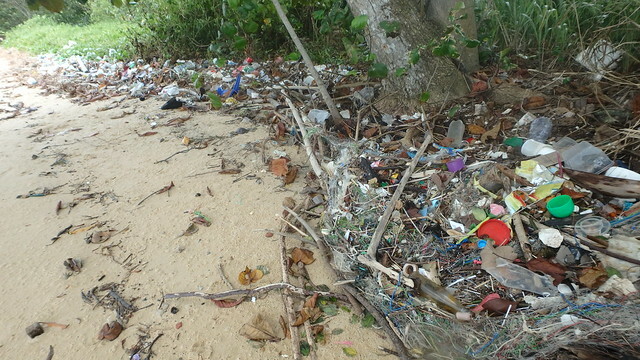 Volunteer for the NUS-NParks Marine Debris Monitoring Programme. 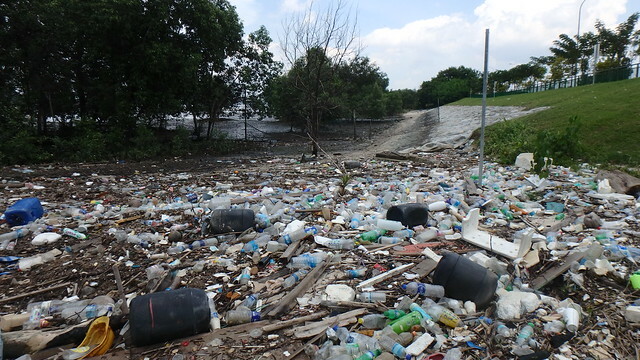 The NUS-NParks Marine Debris Monitoring Programme (2017-2019) is a citizen science programme. 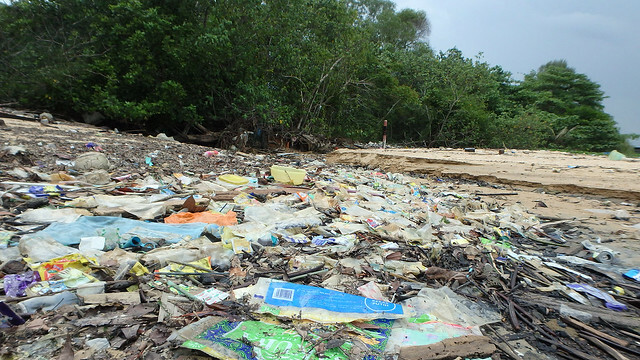 It engages volunteers, schools, and organizations to collect data on marine debris found on Singapore’s beaches. Data on both macro-debris (>5 mm) and microplastics (1 – 5 mm) will be collected from 20 quadrats (2.5 m by 2.5 m) at several sites every month to determine the trend of marine debris. 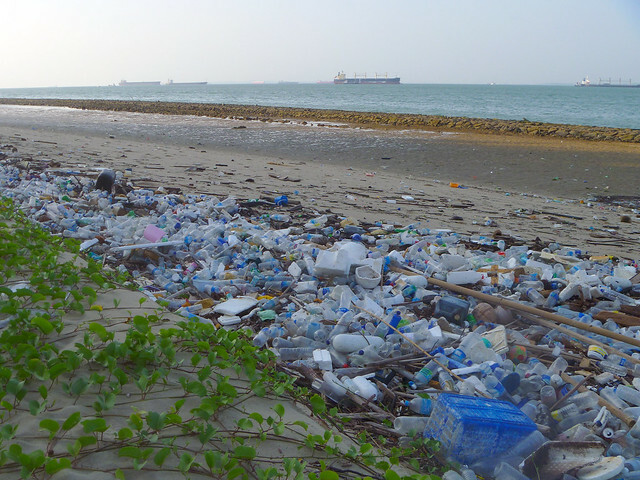 These data collected would form the national baseline of marine debris for Singapore which would help inform decision-making and policy development. Research sampling kit and cleanup supplies such as trash bags and gloves will be provided. Thanks to Liz Lim for sharing what happens during the survey.